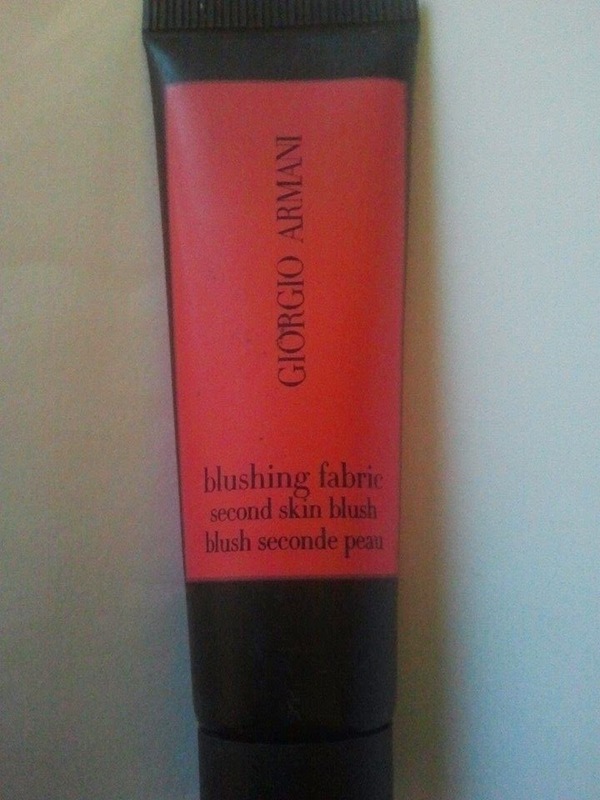 Armani cosmetics: Blushing Fabric Second Skin Blush. 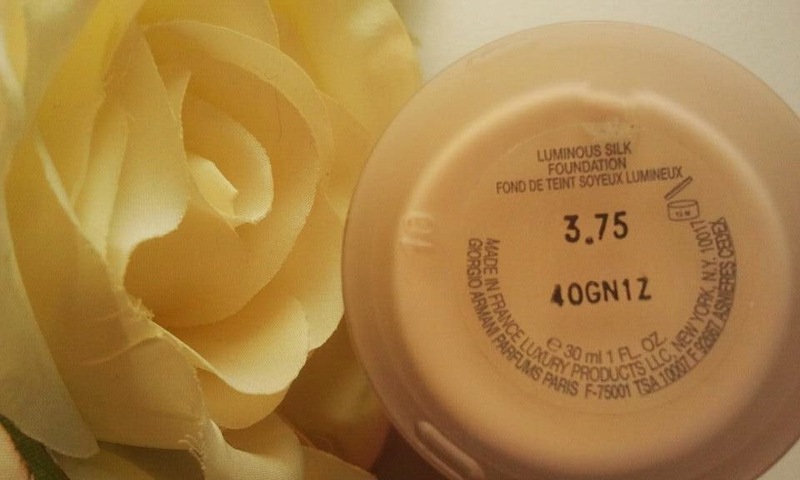 Luminous Silk Foundation. 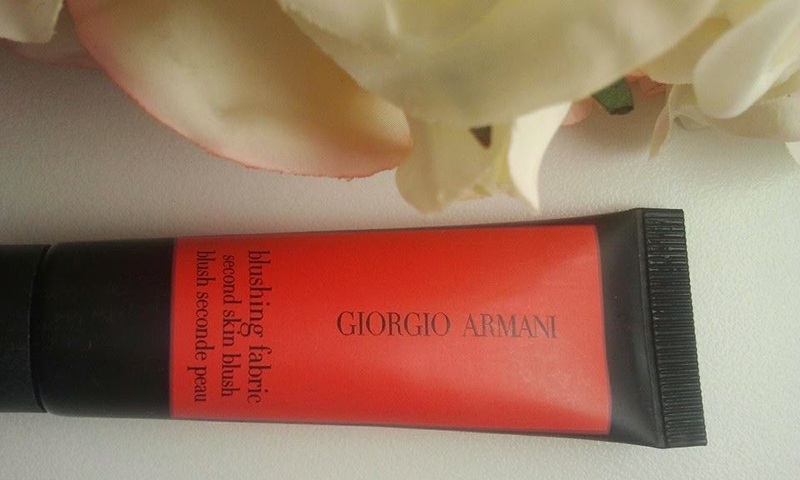 today I would like to recommend to you Blushing Fabric Second Skin Blush and Luminous Silk Foundation from Armani-one of the best makeup products on the market. At the beginning I would like to describe the blush. The Blushing Fabric Second Skin Blush is my must have, a holy grail among the cosmetics, all time favourite blush. Why I love it so much and most likely you will love it as well? 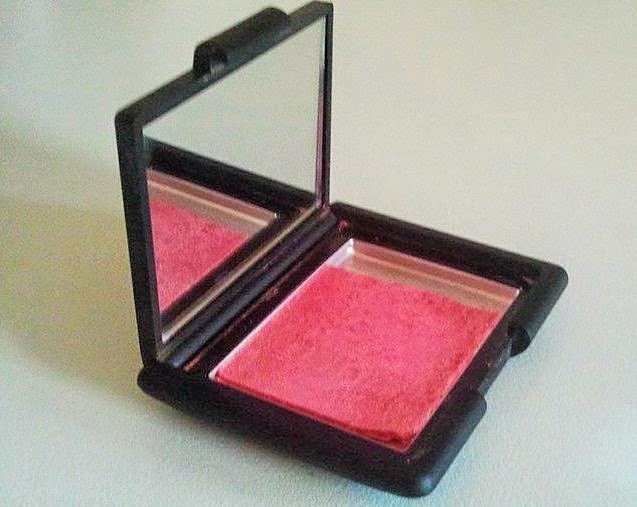 Because unlike many other blushes this one will not accentuate your pores. After the application your skin will remain as smooth as silk. This will be indeed your SECOND SKIN. There are many shades available: 01 Shimmering peach, 02 Sicilian Orange, 03 Pink Chiffon, 04 Sienna, 05 Raspberry, and 07 Scarlatto. 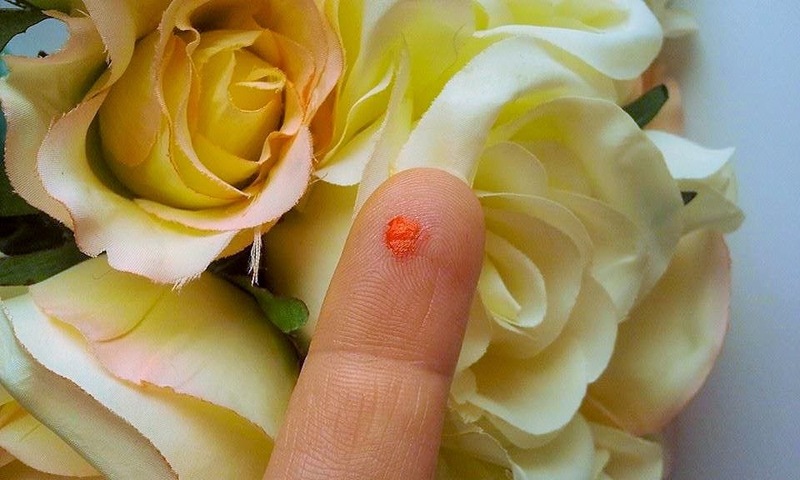 I own the blush in colour Shimmering Peach which is a pink with golden specks. Those specks will add a natural glow to your cheeks. After application your face will look healthy and natural. You will look well rested and fresh even if you are very tired. At first glance the color may look shockingly bright but after the application it blends in with the skin adjusting to the skin tone. Blushing Fabric Second Skin Blush remains untouched by the most part of the day, it may start fading by the end of the day but this is just my own experience and I have oily skin. The blush is expensive but totally worth the money. Ingredients: Cyclopentasiloxane, Dimethicone Crosspolymer, Alumina Limonene, Benzyl Salicylate, Linalool, Benzyl Alcohol, Parfum, Disodium Stearoyl, Glutamate, Butylphenyl, Methylpropional, methicone, Aluminum Hydroxide, Hexyl Cinnamal. May Contain: CI 77891 / Titanium Dioxide, CI 45410 / Red 28 Lake, CI 75470 / Carmine, CI 77163 / Bismuth Oxychloride, CI 77491, CI 77492, CI 77499 / Iron oxides, CI 73360 / Red 30, CI 19140 / Yellow 5 Lake, CI 42090 / Blue 1 Lake, Mica. 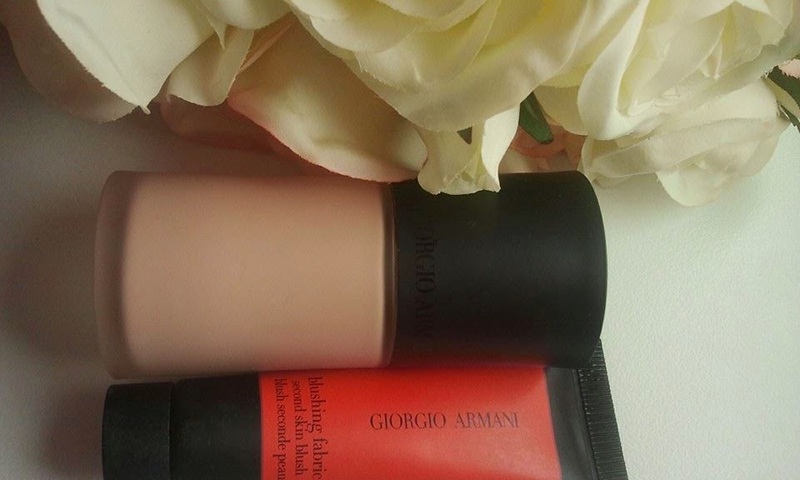 The second product from Armani is its famous Luminous Silk Foundation. It is an InStyle Best Beauty Buy Award winner. 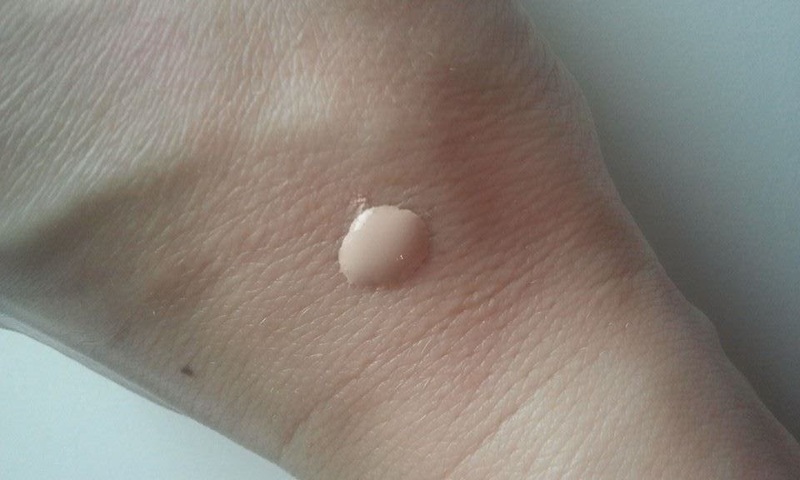 I own this foundation in colour 3.75 which is a cool toned porcelain. 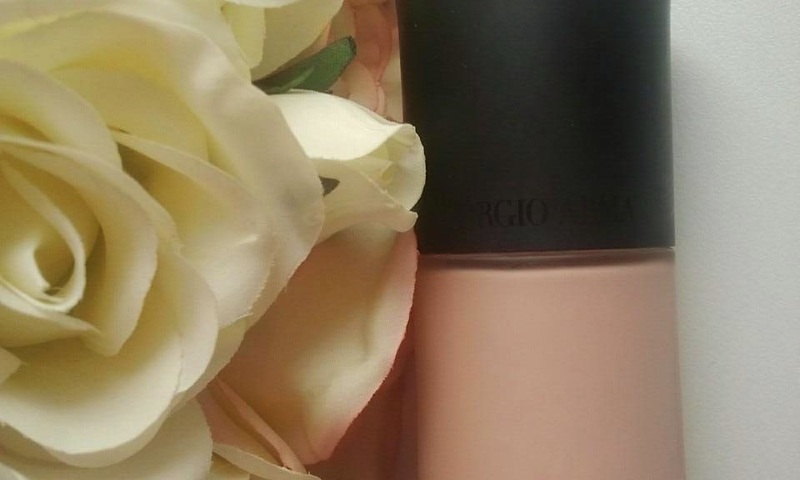 Because of all the above I would recommend Armani Luminous Silk Foundation to everyone. 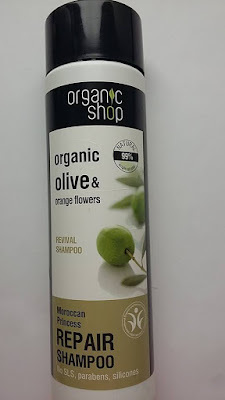 Ingredients: Water, Cyclopentasiloxane, Glycerin, Isododecane, Alcohol, Polyglyceryl-4 Isostearate, Aluminum Starch Octenylsuccinate, Cetyl PEG/PPG-10/1 Dimethicone, Hexyl Laurate, Disteardimonium Hectorite, Phenoxyethanol, Acetylated Glycol Stearate, Magnesium Sulfate, Ethylhexyl Methoxycinnamate, Tristearin, Cellulose Gum, Nylon-12, Limonene, Benzyl Salicylate, Linalool, Diphenyl Dimethicone, Acrylates Copolymer, Fragrance, Disodium Stearoyl Glutamate, Methylparaben, Butylparaben, Butylphenyl Methylpropional, Aluminum Hydroxide, Hexyl Cinnamal May Contain: Titanium Dioxide, Iron Oxides, Ultramarines, Mica. 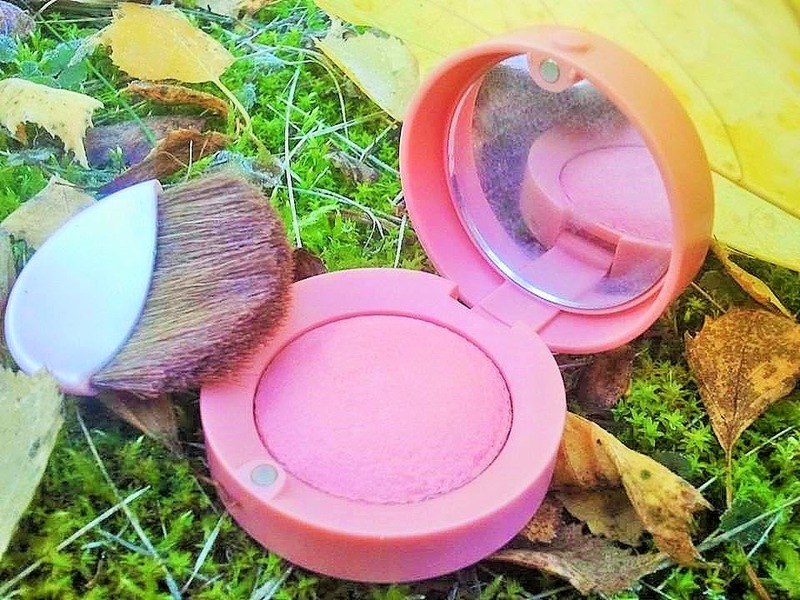 today I am reviewing a Natural Trio Blush "Fall in Love" by Benecos which is another German company producing natural cosmetics. For those of you who don't know the company I will quote some info from the producer's site. From manufacturer's site: "The name benecos stands for good cosmetics - latin - "bene" = good. benecos natural beauty. These stylish natural beauty products are BDIH certified with the focus on organic ingredients, and many of the natural beauty products being vegan, also designed and manufactured without animal testing. None of the benecos natural beauty products contain any of the following ingredients: paraffin, parabens,silicones,PEG,synthetic colour,synthetic fragrance,synthetic preservatives". Benecos Natural Trio Blush, Fall in love blusher consists of three perfectly matched shades: brighter pink, champagne pink and deeper pink which looks very dark but in fact is very little pigmented and not too visible. Natural brighter pink gives the skin a healthy glow, champagne pink is perfect for highlighting and deeper pink can be used for contouring. Colours have cool undertone and will suit a summer woman type. just mix three shades together and your complexion will look instantly fresher and more radiant. It will give you healthy and natural glow. It also will look very natural, you can achieve no makeup look. You can also use champagne pink under your eyebrows (it will give you an instant lift) and/or the darkest shade for contouring your face. It is very silky, easy to blend and easy to apply. I think it would be difficult to achieve a "clown" look:). 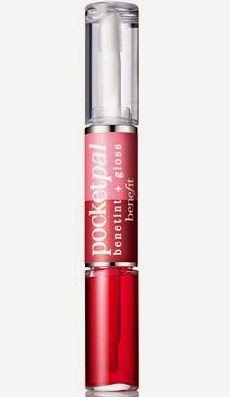 If you are looking for a good natural blusher this product is for you. Thank you for reading:). Its formula contains pH reactive pigments to transform your cheeks into a customised pink shade.Its incredibly blendable cream-to-powder formula suits all skin tones for a fresh and gorgeous glow! As I have said before I am very pale and a good blusher is very important for me. 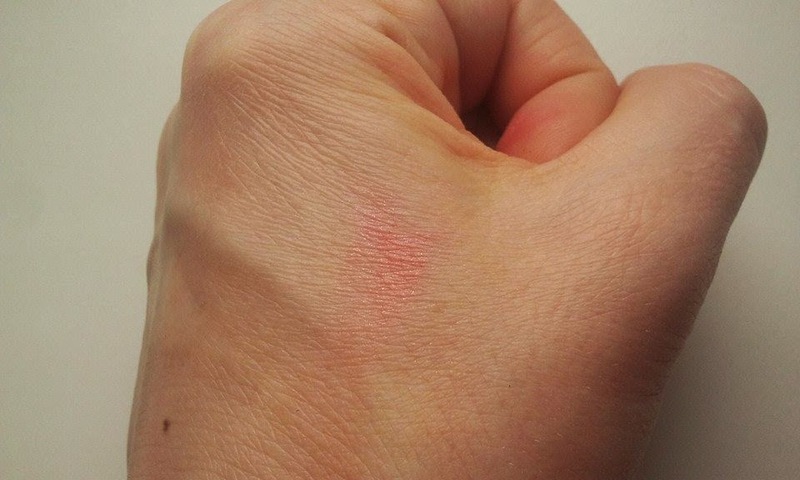 When I first heard about self adjusting blusher I thought, wow, that must be great! 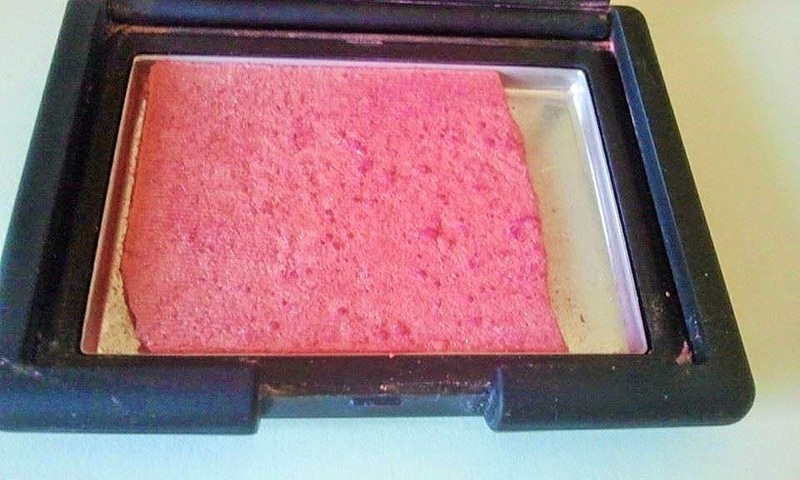 I thought that the blush by working with my pH will give me the most natural, healthy look. It will self-adjusts into a bespoke pink. Well, I don't know how the pH reactive pigments work but when I apply the blusher to my cheeks the colour changes into pale pink which doesn't look too promising.. I was hoping for a "fresh complexion and made-to-measure healthy glow"...But then maybe this is my "healthy glow":). Blusher has a creamy thick formula and doesn't blend too easily. 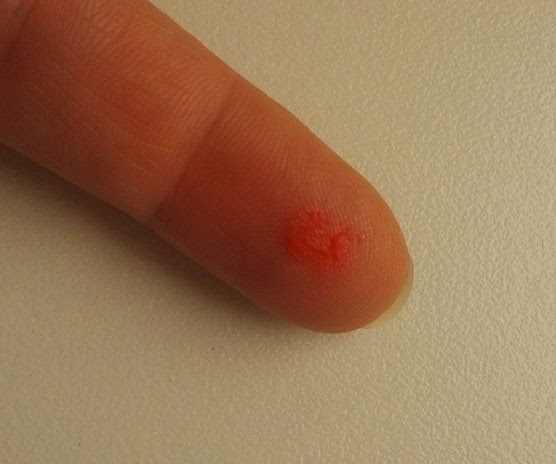 I apply it with fingers. 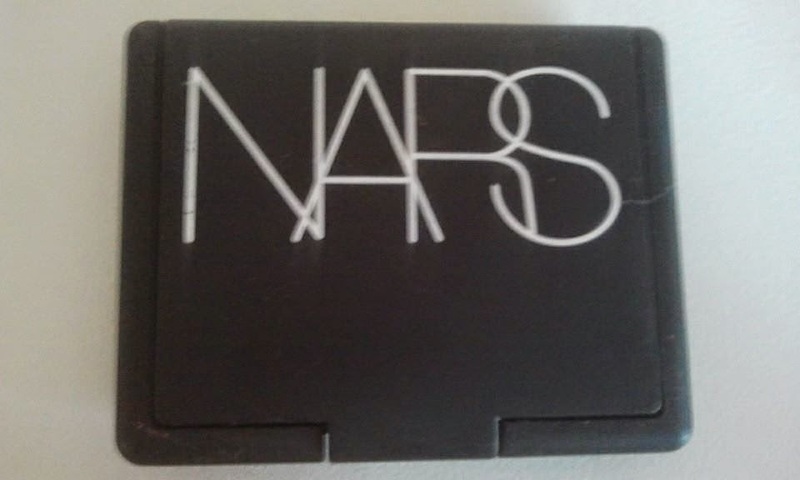 The packaging is small and cute and it comes with a mirror. I prefer cheek stains definitely. 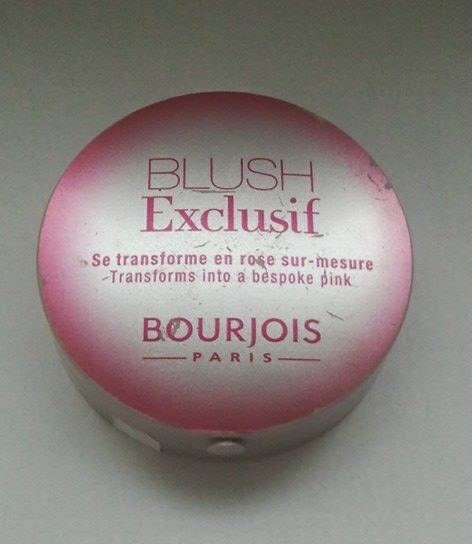 today I would like to review a famous Bourjois Little Round Pot Blusher. 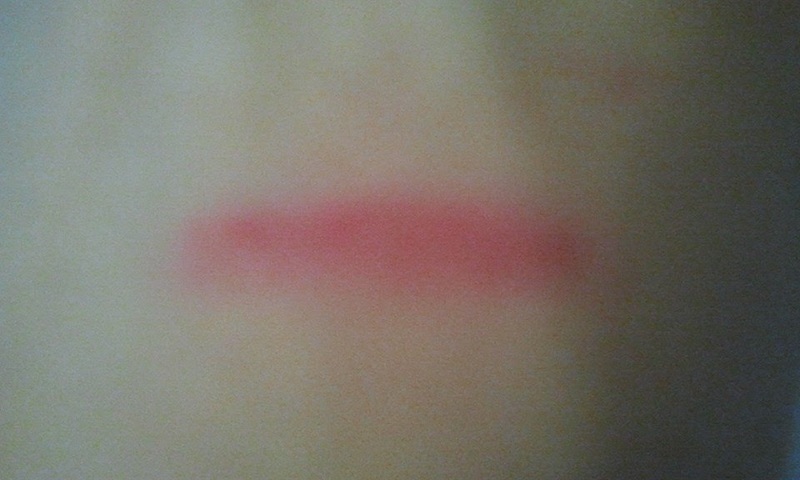 I got this blusher in 37 Rose Pompon (what a cute name). 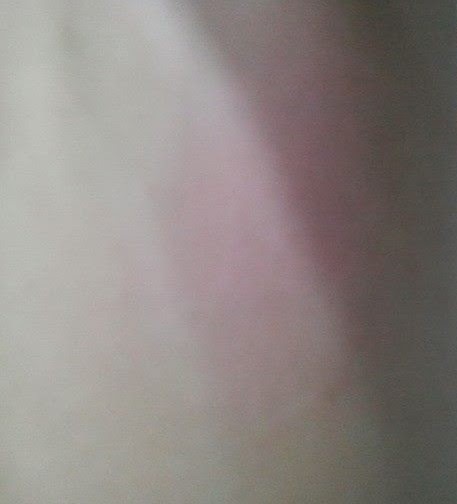 The colour is light pink and very subtle. I have fair complexion and this colour looks quite natural on me but if you opt for a stronger colour I would suggest using another shade. Luckily Bourjois Little Round Pot Blusher is available in a wide range of shades to match all skin tones so I am sure everybody will find something suitable. 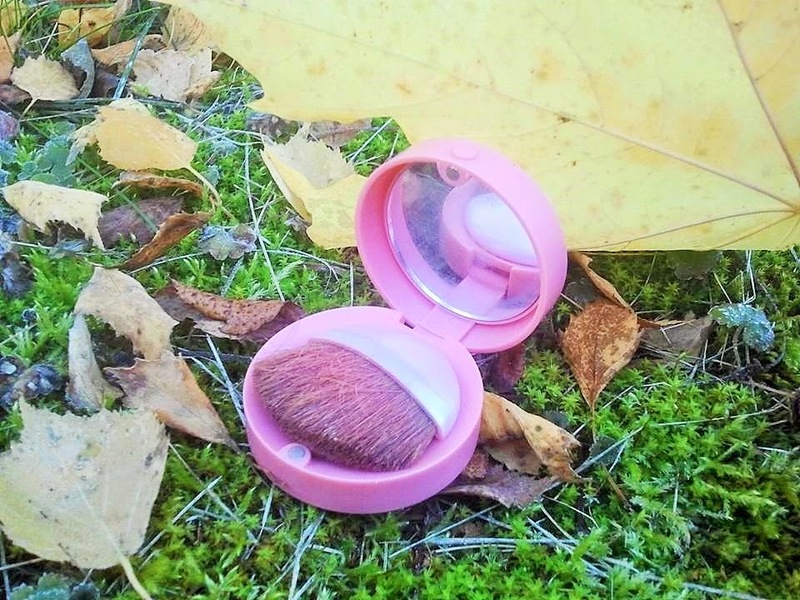 The blusher has a mirror and brush included so it is perfect for the handbag and for touch-ups on the go. I use that brush for the application using circular movements. Normally I would choose my special blush brush from Sephora but in this case I prefer this small Bourjois blush. After application my complexion looks healthier, fresher. 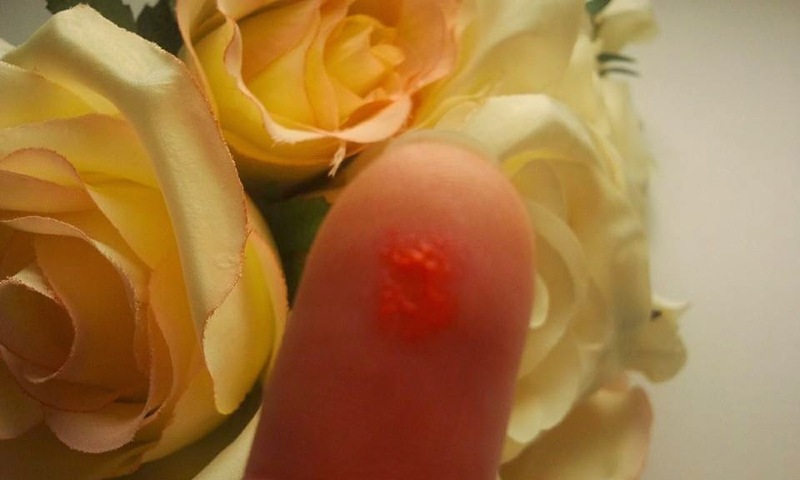 The blusher is long lasting and hard to believe but it has been around for almost 150 years. The blusher has an amazing smell of roses. Blushing Fabric Second Skin Blush is my favourite blush. I wanted to buy it since long time but I would always think that the price was far too high. 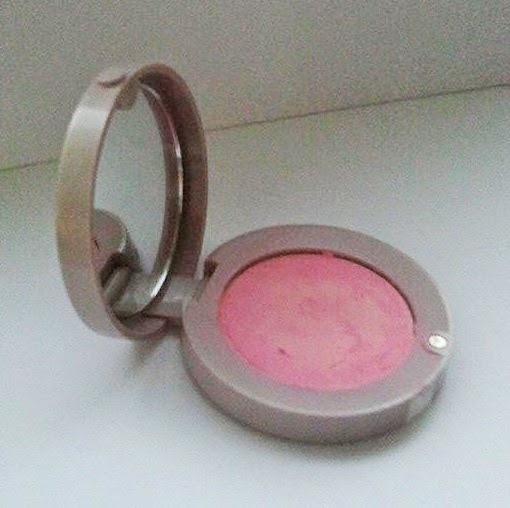 However, a few months ago there was a sale and... became a happy owner of this blush in number 1, Shimmering Peach. I think that a Shimmering Peach should be a Shimmering Raspberry instead because the color doesn't look like a peach at all. It is pink with golden specks and thanks to them cheeks look fresh and radiant. The blush blends beautifully with the skin and looks very natural, people actually think it is natural:). Even the make-up artist was fooled away. Second Skin blush is a mix of a creme and gel and because of that it gives a silky finish. At first glance, the color seems to be bright, but when applied to the skin it blends nicely and looks more transparent. The color remains untouched by the most part of the day, which is quite something because I have oily skin. The blush isn't cheap but it lasts for long.